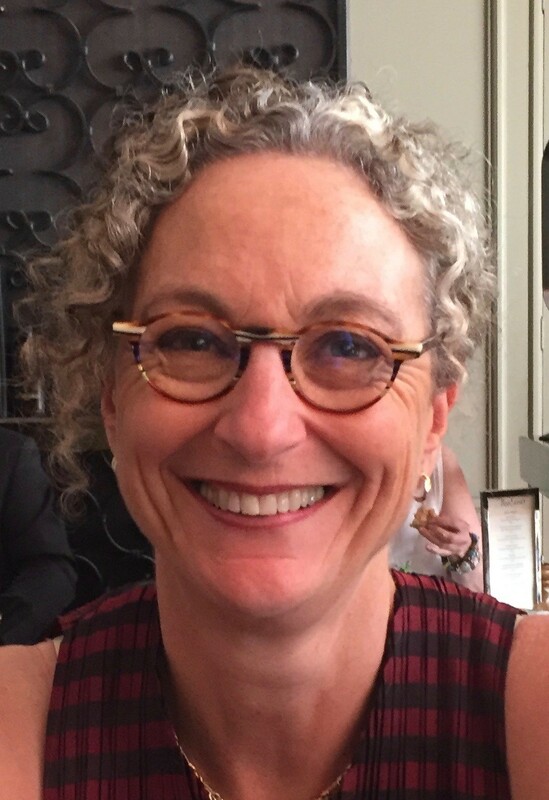 As President and Founder of Healthtech Consultants, Susanne Flett has been a leader of healthcare and information technology services for over thirty years. She created Healthtech Consultants in 1983 out of a need to make a difference. Susanne assembled a dynamic group of consultants who deliver exceptional results, provide responsive client service, and offer innovative, practical solutions exclusively to the Canadian Healthcare sector. Under her leadership, Healthtech provides full project lifecycle services that promote the application of technology to improve healthcare delivery across Canada. Susanne’s expertise has led to the successful completion of hundreds of planning, integration, implementation, and clinical adoption engagements each year. Her demonstrated experience ensures that complex multi-stakeholder projects consistently reach desired outcomes. She has keen insight into how to combine business and patient care needs to guarantee project success. With this combination of strong business acumen and passion for innovation, Susanne is also the President and Founder of Healthtech Innovations, a sister company that invests in early stage healthcare technology companies. Healthtech Innovations serves as an angel investor for companies that are introducing innovative approaches for the use of technology in healthcare. Susanne holds a Bachelor’s degree in Psychology from McMaster University and a Masters in Business Administration from the University of Western Ontario. She serves on the Board of Directors for ITAC and ITAC Health, is Co-Chair for the Advocacy Committee for ITAC health, and serves on the Advisory Board for CanChild – a research and education centre focused on improving the lives of children and youth with disabilities and their families. David Thomas is a Vice President at TELUS Health, with national responsibilities for the development and implementation of large complex health deals and platforms for enterprise customers. His team has been instrumental in the success of TELUS Health on many of their current large complex deals, taking these opportunities from concept through sales, implementation, to operations. Over the last few years he has been almost entirely focused on securing and expanding the footprint of health activity in Ontario and British Columbia in the areas of drug information systems, chronic disease management, and telehealth. 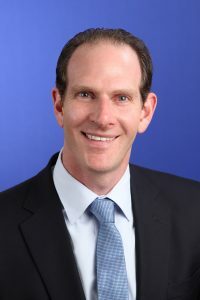 His team’s most recent success is the large Connecting GTA initiative, which will be in production by mid 2014. David has been with TELUS, via several acquisitions, since 2004, working for several years internationally in Asia Pacific, and then subsequently on large projects in Ottawa, Toronto, Newfoundland and BC. He has twenty five years of experience in the Health Care industry spanning both the public and the private sectors, and across the diversity of acute care, ambulatory care and homecare services. David has extensive experience as a healthcare consultant and as an executive in operations, business development, and in managing large, complex, political projects. He has to his academic credit a Master of Health Sciences in Health Administration from the Faculty of Medicine at the University of Toronto and a Bachelor of Science from McGill University. He has also completed a Certification Course from Harvard Law School in an Executive Program in Negotiation, and rounded out his business background with a number of post graduate economics courses. David remains an active volunteer in the health (Kids Health Link Foundation), education (Trinity College School) and the sports sector (Ontario Floorball). Charles is a Senior Manager in Deloitte’s Consulting group and a leader of Deloitte’s Global Health Interoperability practice. Charles’s passion is focussed around enabling better healthcare through the appropriate provision of health information to the people who need it to make a difference. Built on a solid foundation of experience across program, project, change management and enterprise architecture, He has successfully enabled health interoperability initiatives across the continuum of care for jurisdictions in Canada, the UK and the US. Aaron is a Partner in KPMG’s Digital Health practice. He has almost 20 years of experience as a clinician, hospital manager and consultant. His experience ranges from Provincial levels through front lines of care. Aaron has led provincial projects related to Analytics, wait-time management, peri-operative practice, critical care, and population health initiatives. Aaron has also worked with clients on information management and data analytics projects ranging from IM/IT planning for large academic hospitals and regions. Mike Checkley is the President of QHR Technologies, which is a Canadian Healthcare Tech company owned by Loblaw. He is an EMR subject matter expert and one of the co-founders and developers of QHR’s flagship Accuro EMR which has grown to be Canada’s leading EMR solution. Prior to his current position, he led the Product Management and Development areas and has been heavily engaged in all aspects of the EMR Division over his 10+ years at QHR. Mr. Checkley also has experience working with and mentoring technology start-ups. Mr. Dunn is an accomplished and experienced health industry executive with a track record of success throughout Canada and the United States. He has held a variety of executive management and senior sales positions throughout his career and has achieved significant financial and operational successes for his employers. In February of 2016, Mr. Dunn retired from his position as vice president of McKesson Technology Solutions Canada. During his 25 years at McKesson, he was responsible for the overall leadership of McKesson Corporations’ healthcare information technology business in Canada. In 2012, Mr. Dunn was awarded the Queens Diamond Jubilee Medal for service to the Canadian health informatics industry. He remains a strong advocate for and continues to be an active promoter of Canada’s health ICT industry domestically and abroad. Since retiring from McKesson, Mr. Dunn has established his own consulting firm focused on assisting healthcare software and services companies to maximize their growth and opportunities in the Canadian and US markets. He is currently engaged with several large and small health technology companies providing strategic planning and advisory services, operational guidance and executive oversight. He currently serves as a health technology advisor for MaRS Ventures Services where he actively participates in the evaluation, support and mentoring of various start-up healthcare technology companies. He is also a member of the CAAP steering committee of the Ontario Bioscience Innovation Organization and works with several funded startups in the health technology space. Mr. Dunn is also active in the not-for-profit sector volunteering his time and expertise as a board member of Crohn’s and Colitis Canada (crohnsandcolitiscanada.ca) and MitoCanada (mitocanada.org). Ian is a healthcare executive with over 25 years of public and private sector experience working with doctors, nurses and government leaders creating and delivering transformational change to the Canadian health industry. Rising through the ranks, Paula first joined GoldCare as VP of Sales and Marketing and more recently, Chief Operating Officer. In her current role as President, Paula oversees all aspects of the operations in Canada, Australia and New Zealand. Prior to this Paula was the Managing Director for HSAGlobal Canada a cloud based SaaS HealthCare company, the President, COO, Sr VP for Triple G, and the President of Dun and Bradstreet Canada. With an MBA and B Sc. from McMaster University, Paula has more than 30 years of experience in the healthcare, software development, and financial services industries. 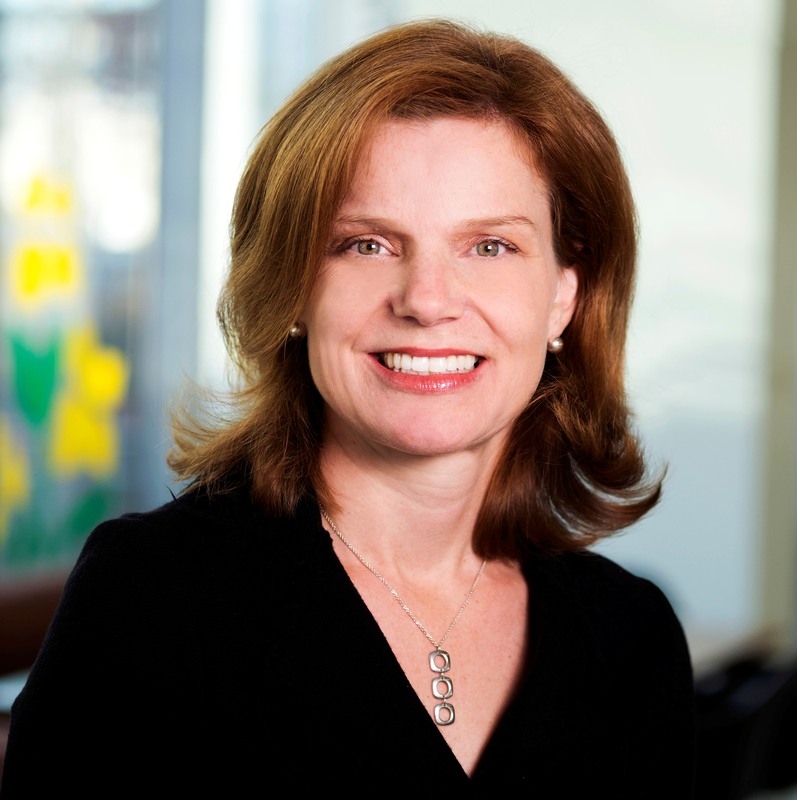 Catherine Hunter is a Director in PwC’s Health Services Consulting Practice. She has worked with a diversity of Canadian healthcare clients over a 20 year career in the industry, bringing strong experience in national, provincial and local transformation initiatives. She has led many strategic engagements working alongside senior leadership, front line staff and clinicians throughout the system. As a leader in PwC’s Healthcare Technology team, Catherine is focused on the realization of benefits associated with large scale changes and technology solutions in health care. Recently, she has been working with clients to bring cloud and other new models of solutions to the healthcare industry, recognizing the positive impacts in quality of service and efficiency that can be gained. 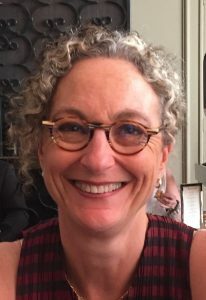 In addition to her consulting experience, Catherine held the roles of Group Director, Change, Knowledge and Evaluation Services and Acting Vice President for Innovation and Adoption while at Canada Health Infoway. Catherine’s clients have included academic health science centres and community hospitals, provider associations, federal and provincial agencies, government, and professional colleges. Across the health system, Catherine has extensive experience as a senior manager, advisor, and facilitator. 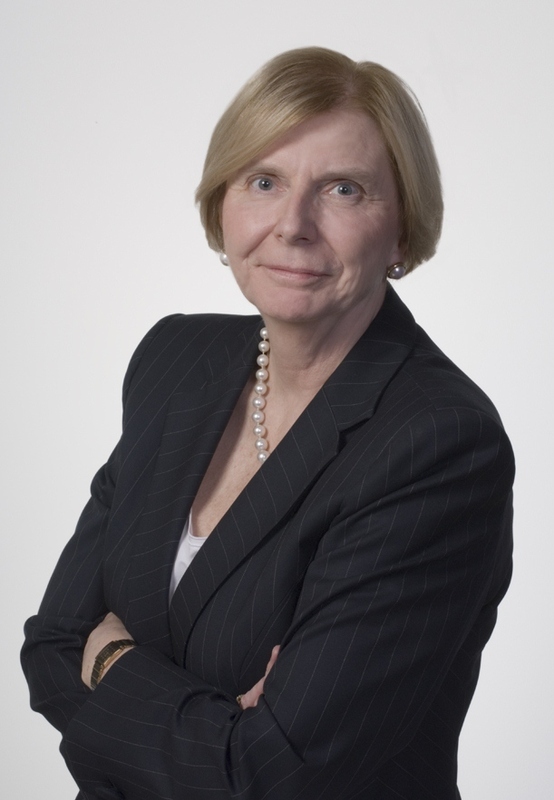 Catherine holds an MBA in Health Services Management from McMaster University, is a long standing member of COACH, and currently sits on the Board of Directors of ITAC Health. Industry Lead – Canadian Healthcare, Microsoft Canada Co.
Peter Jones joined Microsoft Canada in October 1999. He brings (25+) years’ experience in the information technology industry with an excellent track record in strategic alliances and experience in working with key solution integrators. 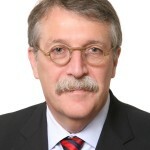 He has a proven track record in sales and business management experience from his years at companies like – Compaq, Digital Equipment, Xerox, Computerland and Microsoft. For the past 6 years Peter has held the position of Industry Lead for Healthcare at Microsoft Canada. He is involved in different Health Informatics groups like COACH, CHIEF, ITAC health and various industry events. CEO, Tectonic Advisory Services Inc.
Glenn Lanteigne is the Chief Executive Officer & Founder of Tectonic Advisory Services Inc. 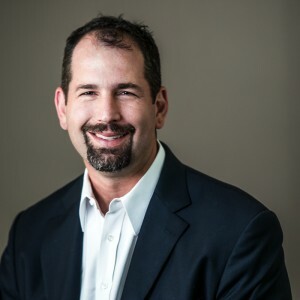 In this role, Glenn brings 25 years of experience as a strategic advisor, health system technology and Health IT leader, and leads all advisory services for the public and private sector clients of Tectonic. Glenn has provided leadership, business development and management across Health IT. He is known for providing leadership to clinical and business leaders, and corporate clients, CEOs and Boards, with a proven track record of success in raising capital, business development and creation of innovative healthcare solutions. Glenn has received several awards for his leadership in the healthcare sector, and recognized as one of the top healthcare IT leaders in North America. 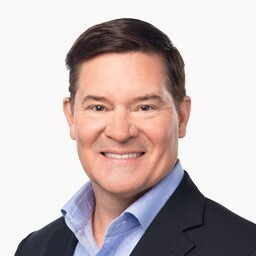 Prior to joining Tectonic, Glenn provided leadership to organizations including the Government of Ontario, the Government of Canada, LifeLabs, TELUS, Allscripts, and GE. Glenn has served 10 years in the Canadian forces as a tank commander. 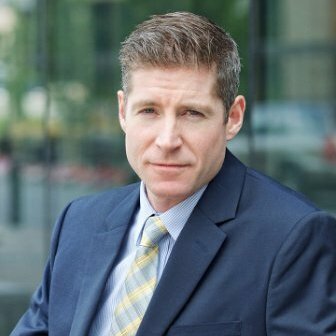 Glenn holds a BA (Hons) in Economics & Politics from Royal Military College of Canada and an MBA from the University of Ottawa and is a Six Sigma Black Belt. Currently, Glenn serves on the Board of Directors various organizations including COACH, Canada’s Health Informatics Association and is an instructor at the National Institutes for Health Informatics. David has focused his career on improving the healthcare system in Canada. He is currently the Vice President Sales for Logibec. Logibec is one of Canada’s largest healthcare IT companies focusing on HR, scheduling and some clinical solutions. Previously, he was a Director with McKesson Canada responsible for RelayHealth, a solution which allows patients to conduct virtual visits with their doctor and to access their health information. He was also with Hewlett-Packard in various capacities including Global Consulting Manager for a strategic account and directing HP’s Canadian healthcare strategy. David earned a Master of Business Administration and a Bachelor of Mechanical Engineering and Management from McMaster University in Hamilton, Ontario. He is currently the Chair of MitoCanada, an organization focused on raising awareness, funding research and providing support for people with Mitochondrial disease. 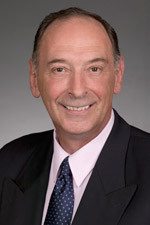 He is also a founding board member and treasurer of the Ontario Caregiver Organization. David also sits on the CanChild Advisory board which is based at McMaster University and focuses on children’s disability research. He is the Past Chairman of the Board of ITAC Healthcare. ITAC Healthcare is a national association representing healthcare information technology companies. 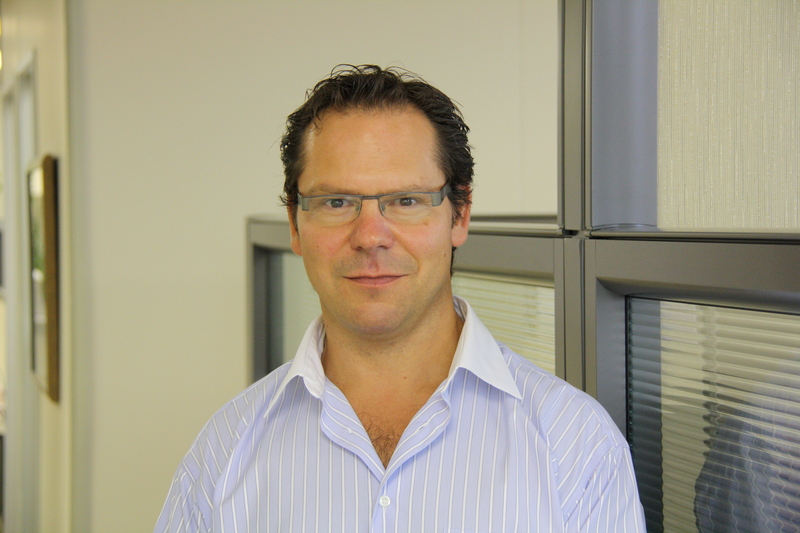 With extensive experience in industry verticals such as Health Care, Finance, Telco, Public Sector and retail, Garth provides his customers with guidance and expertise around IT solutions and technologies. With skills acquired over the course of 32 years at HPE, Garth provides design and architectural guidance to drive the business value that HPE and its products and services bring to its customers. Kyle is a healthcare Account Executive with proven a background and experience leading teams to create innovative solutions and services to solve customer challenges. His sales background is coupled with extensive experience in solutions selling and business development by utilizing technical, marketing and operations teams. He has a background which includes 19 years devoted to the Canadian public sector in Canada including healthcare, education, federal, provincial and local governments. He has also developed extension relationships with healthcare strategist and senior leadership in the United States from his experience at Dell and VMware. Kyle is responsible for Amazon Web Service’s (AWS) relationships within the Ontario Healthcare market. In addition to his direct role Kyle also serves as a healthcare lead within AWS Canada. AWS aims to help Canadian healthcare customers employ cloud services to reduce cost, drive efficiencies and increase innovation across the country. In his role, Kyle is responsible for the awareness, education and adoption of AWS by healthcare customers in Ontario and across Canada. He is also an active participant with Digital Health Canada (formerly COACH – Canada’s Health Informatics Association) as well as continued involvement with CHIEF (Canadian Health Informatics Executive Forum). AWS has been continually expanding its services to support virtually any cloud workload, and it now has more than 100 services that range from compute, storage, networking, database, analytics, application services, deployment, management, developer, mobile, Internet of Things (IoT), Artificial Intelligence (AI), security, hybrid and enterprise applications. Kyle has an honors degree from Wilfrid Laurier University, resides in Port Credit, Mississauga and is an active coach with the Port Credit Hockey Association and Mississauga Majors baseball association. 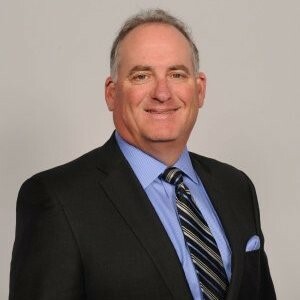 Jim Shave oversees all aspects of Cerner Canada’s business including system sales, client support, solution delivery, consulting, and business partnerships as well as innovation and supplier relationships. Shave joined Cerner Corporation in September 1996 as regional marketing manager and later served as vice president. During his tenure, Cerner has grown its presence in Canada to where today Cerner enjoys active and productive client relationships in nine of Canada’s ten provinces. Well over 200 health care facilities in Canada rely upon Cerner’s technologies to support their delivery of safer and better coordinated healthcare services to Canadians. John Sinclair is the President of Novari Health Inc. (Canada) and Novari Health Pty Ltd (Australia). An eHealth professional, he is a subject matter expert on access to care, patient flow, wait times, eReferral, central intake & eConsult technologies and solutions for patients queuing for healthcare services (surgical, mental health, addictions, diabetes, etc.). John has been the executive lead on dozens of access to care IT solution projects at the individual hospital through to large regional implementations at the LHIN / health authority level. He has been a speaker at healthcare conferences across Canada and internationally and is a university guest lecturer. John’s background is in business development, solution sales, marketing, product management, channel sales, product knowledge training, public speaking, strategic partnerships, software product road maps and team building. His work experience includes senior leadership positions with small, medium and large organizations in Canada, the United States and Europe. John sits on a mix of both public and private boards. John is a Certified Professional in Health Information and Management Systems or CPHIMS-CA. Managing the National Commercial team, Laure owns strategic relationships and is responsible for leading the overall sales and growth strategy for GE Healthcare Digital throughout Canada. 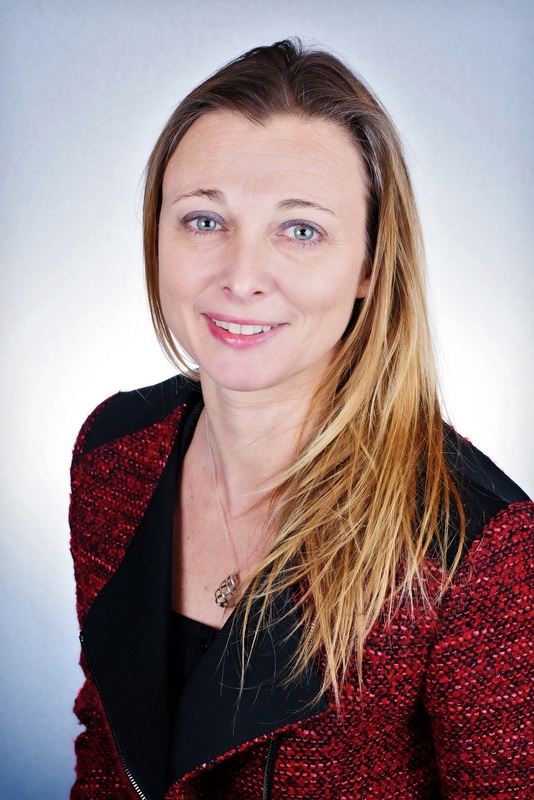 Passionate about healthcare, Laure brings over 20 years of experience in healthcare, IT solutions and technology innovation to this role, having held senior Sales and Services positions leading teams in Canada. Laure joined GE Healthcare in 2001 as a project manager leading large scale transformational IT projects across Canada in such domains as imaging, surgery and anesthesia, maternal and infant care and cardiology, then leading the professional services and services team before taking on her current role as National Commercial Leader in early 2016. Laure is originally from France where she graduated with a Bachelor of Science degree in Automatic, Electronic and Computer Sciences as well as a Master degree in Medical imaging. Dr Sandy Penn Whitehouse, is a Clinical Associate Professor at University of University of British Columbia, Vancouver Canada. Her past work as Medical Director of the Pediatric Emergency Dept., and Provincial Lead for Youth Transition provided a strong foundation in healthcare services leadership. Sandy Co-Founded Tickit Health to improve healthcare by capturing hard to obtain pertinent patient data. The flagshop product, Tickit is an inclusive patient engagement data analytics platform based on three pillars; usable, accessible design to engage all people as partners in care, easy to use live data for health care providers and organizations, and flexible, simple integration into healthcare systems. 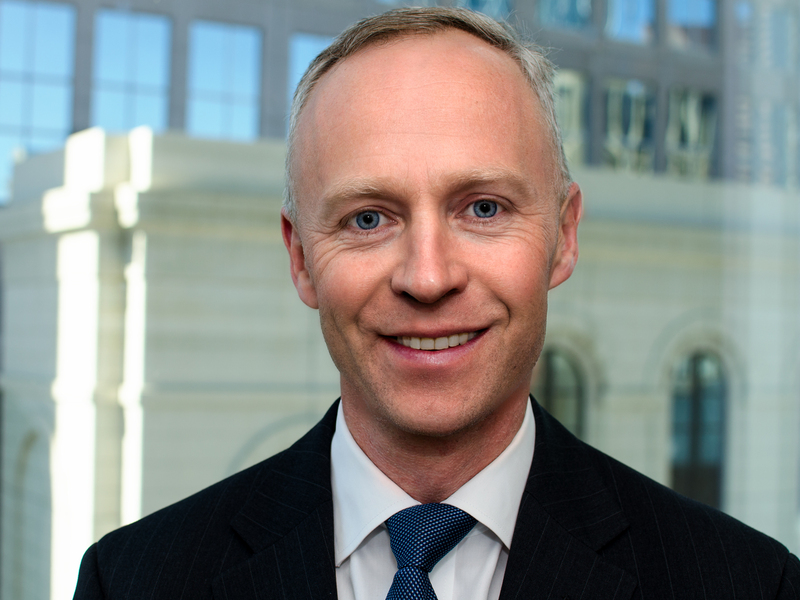 Michael Whitt is the co-leader of the Bennett Jones’ Information Technology Practice Group. A Patent Agent and a Trademark Agent in addition to being a lawyer, Michael advises technology-based businesses on commercialization and compliance matters, and on the structure, negotiation and documentation of novel business models, strategies and transactions, particularly regarding intellectual property and information and other technologies. 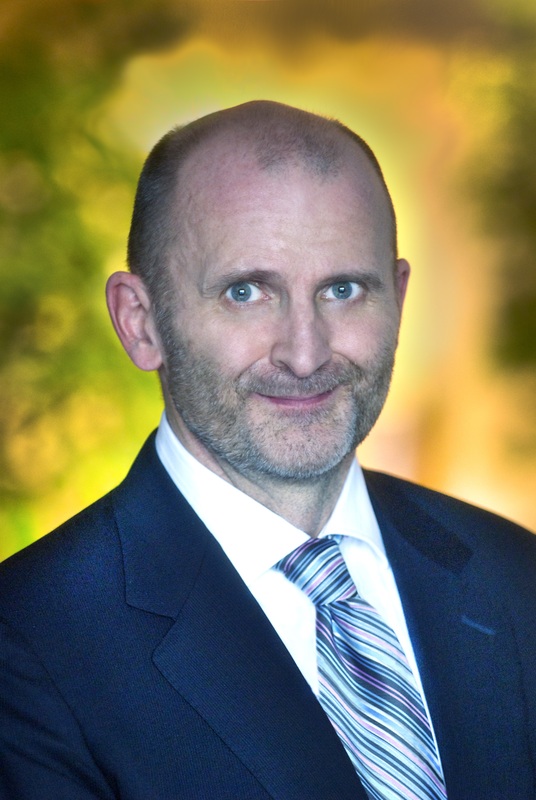 Michael has been involved with computer and information technologies for over three decades and advises small, medium and large clients with technology or intellectual property assets and operations. Michael assists clients with the protection of personal information and privacy law compliance, policy review and advice, contract terms in IT and other information-handling and information-flow transactions and operations, breach mitigation and notification, and response to regulatory inquiries and demands in private sector and health information matters both provincially and federally. Mr. Whitt is a member of the board of ITAC Health, and of the Audit Committee of Coach – Canada’s Health Informatics Association. He has served on the COACH Board, and is a member of the Boards of Calgary Technologies Inc. and Innovate Calgary, where he is currently the Chair. Mr. Whitt has been the President of his community association, and a member of a number of advisory and similar boards and committees in the community and the law firms where he has worked. Gary Folker is responsible for the strategic planning, ongoing development and growth of Orion Health in Canada. He draws from more than 30 years of experience pioneering healthcare technology in Canada and is ideally positioned to guide business development for the leading eHealth provider. 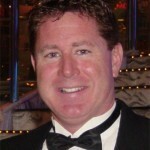 Prior to joining Orion Health in May 2011, Gary was Managing Director for Healthcare with xwave (a Bell Company). In that role, he built and managed partnerships and propelled development of integrated healthcare solutions such as xwaveEMR, a hosted Application Service Provider (ASP) electronic medical record for primary-care physicians. Gary has exemplary credentials that include spearheading the implementation of Canada’s first fully-integrated electronic patient chart; introducing into the country high-volume scanning of patient records; and creating the largest healthcare document-capture facility in North America. Gary has held various senior-management and executive positions, including Chief Operating Officer of a major Canadian health-informatics firm. He has directed development of technology solutions and expanded services that resulted in the introduction of many leading medical technologies into the country. He is a CPHIMS-CA certified professional and holds a Bachelor of Science in Mathematics from Acadia University. Discover innovations from Canada’s past as the country looks to its future.